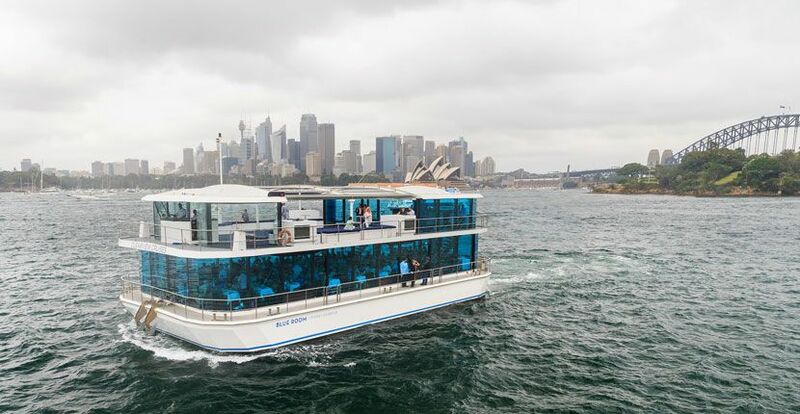 CLEARVIEW is one of Sydney’s newest charter glass boat that boasts cutting-edge nautical design with luxury interiors and floor-to-ceiling windows for spectacular views of Sydney Harbour. 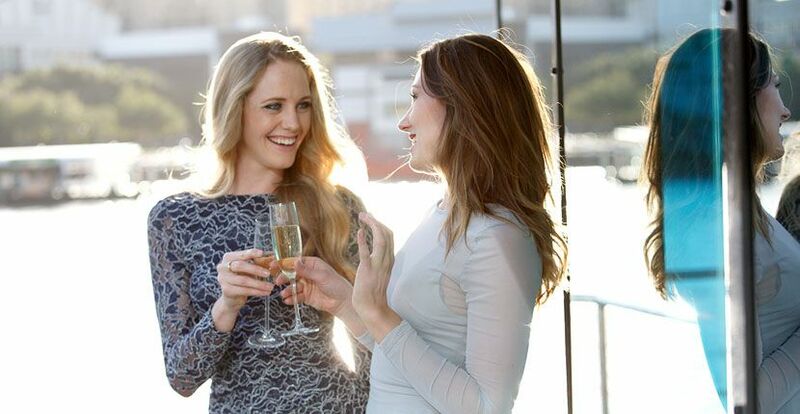 The Blue Room is an exceptional custom-designed glass pontoon, perfect for any Sydney Harbour event. 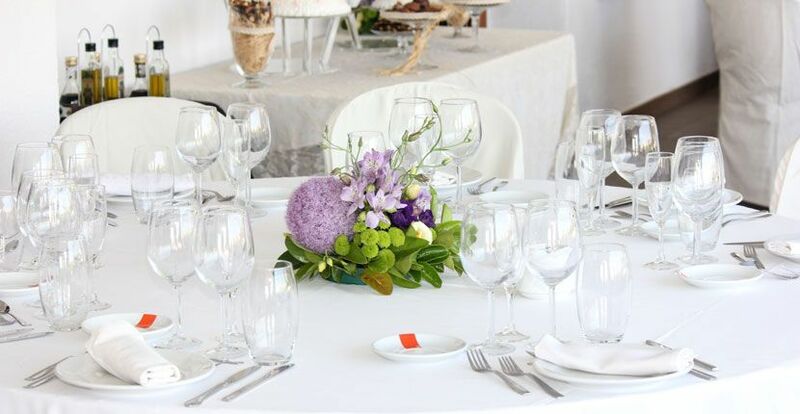 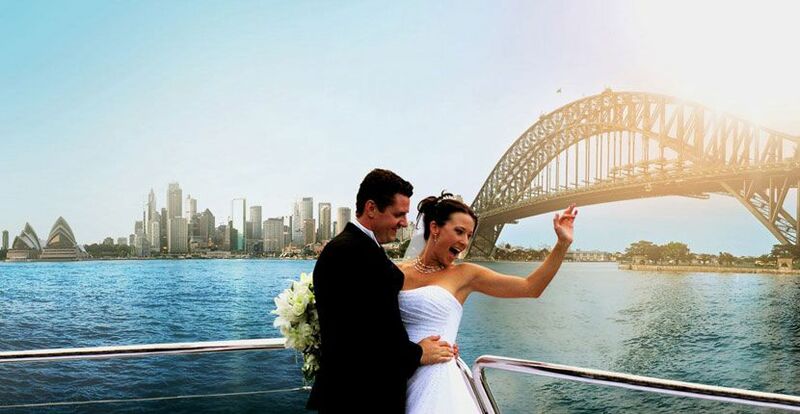 This amazing venue is an 85-foot glass dining vessel providing 360° roving views of Sydney Harbour. 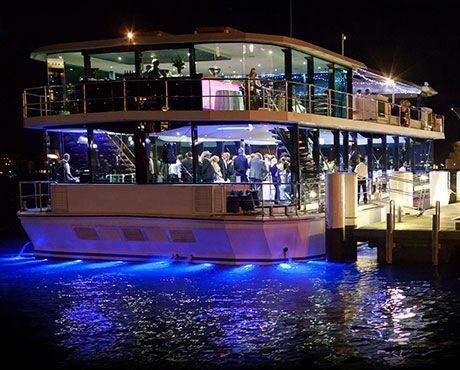 Sydney Harbour's most desired, Australian-built luxury catamaran, built to exceptional nautical design with well-appointed interiors & contemporary décor. 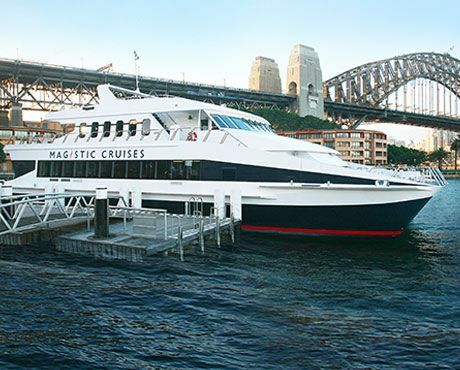 Our daily Sydney Harbour lunch cruises are mostly operated on this vessel. 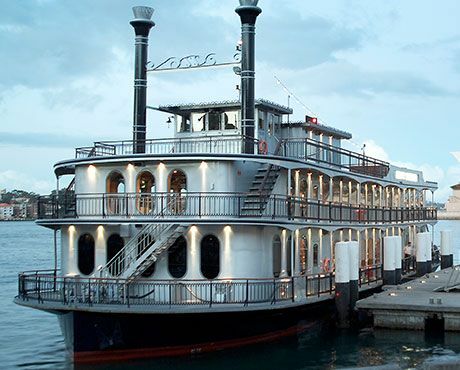 Sydney’s first Australian-built authentic paddlewheeler with glamorous interiors, perfect to host functions and events. 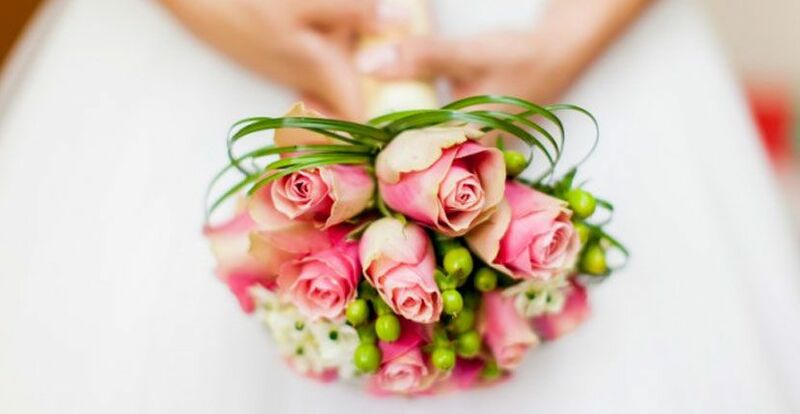 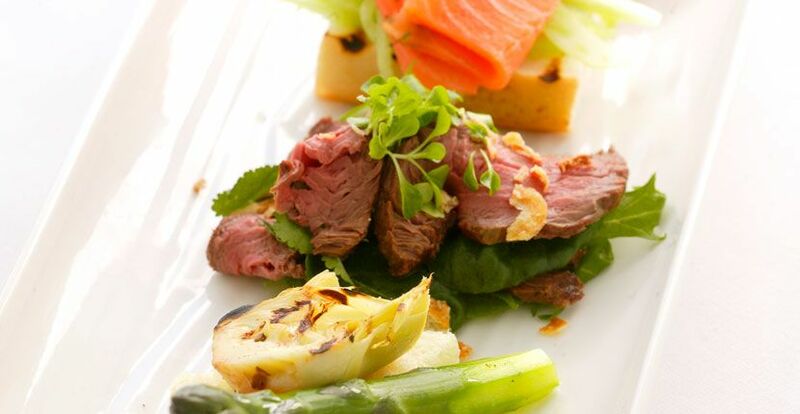 The vessel operates the daily Showboat dinner cruise and is also available for charter. 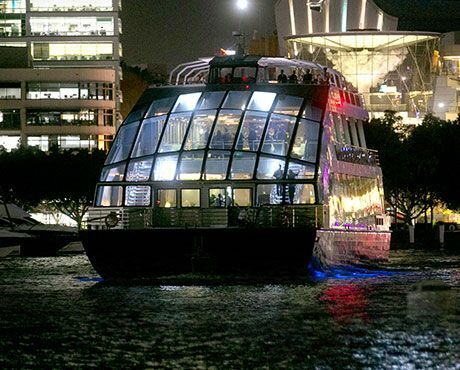 The vessel has three levels and a full suite of audio-visual equipment.